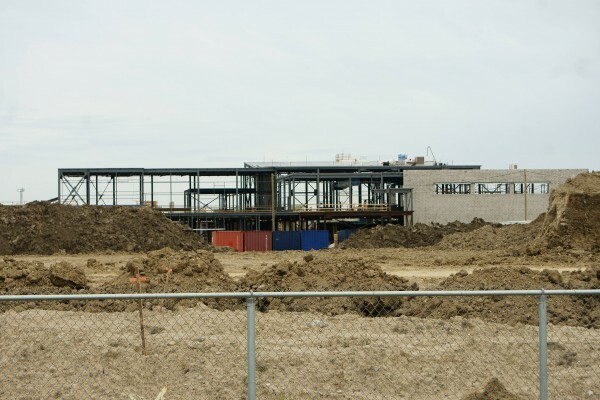 Work is progressing on the new Southwest Detention Centre. 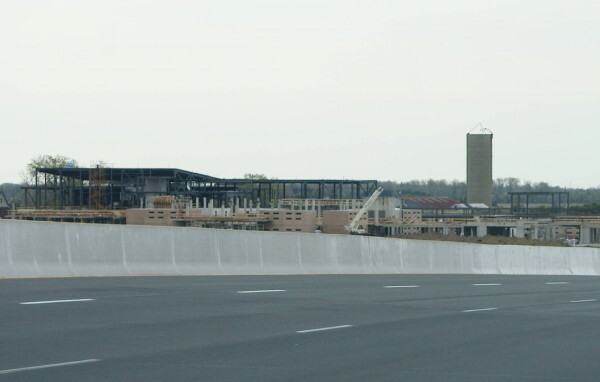 The new $38-million structure is starting to show from both the 401 and Concession Road 8. Construction of the new 315-bed facility will ensure that the area has a new facility ready to help meet current and future capacity needs and to resolve issues regarding overcrowding at the aging Sandwich Jail.